Dragons are awesome. Paper airplanes are awesome. 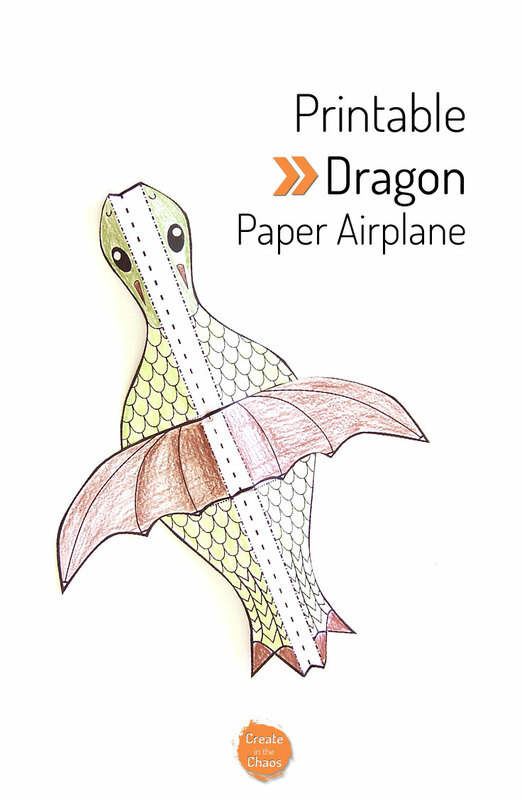 Dragon paper airplane? This was definitely a win at our house! 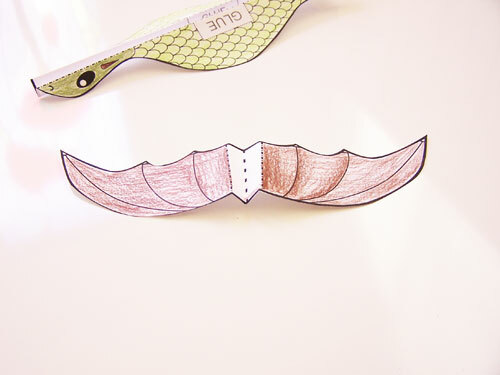 Here’s a fun, simple craft you can set up and do in 5 minutes. The free black & white version of the craft is available below, but you can also get the colored version of this craft from my Etsy shop here. 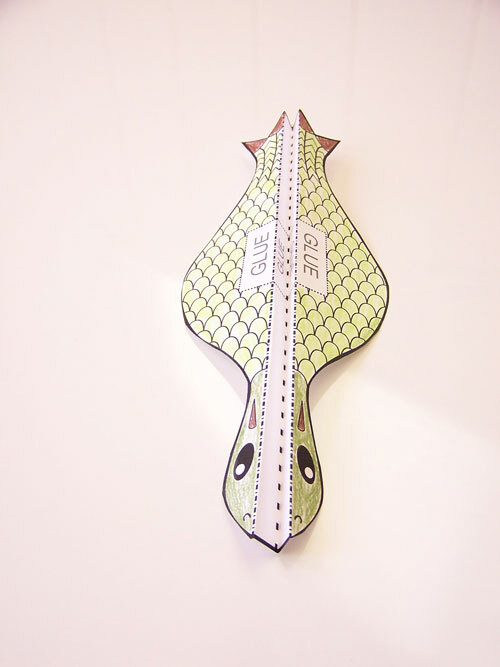 Print off the dragon. I used normal printer paper. 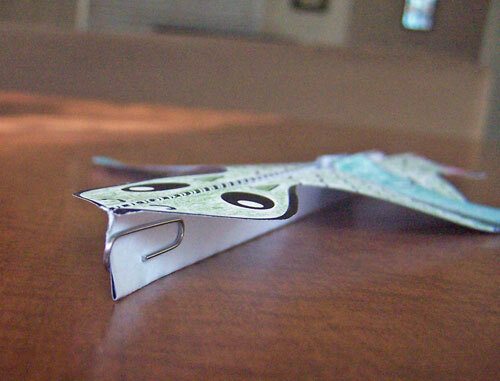 If you use something heavier like cardstock , you might need to use a heavier paperclip or multiple paperclips. Color the dragon if you’d like. I colored mine, but my 4 year old decided not to. 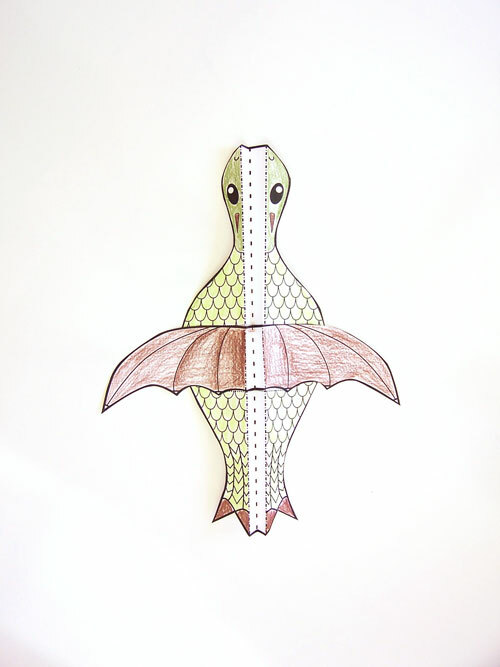 Fold the dragon in half, and then fold the sides down. 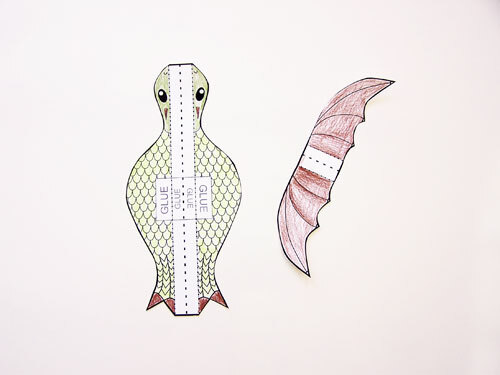 Fold the wings the same way. Glue the wings onto the dragon. Add a paperclip to the tip of the dragon. My kids had so much fun playing with these! Dragons were flying around the house all day. And my husband joined in on the fun, too. 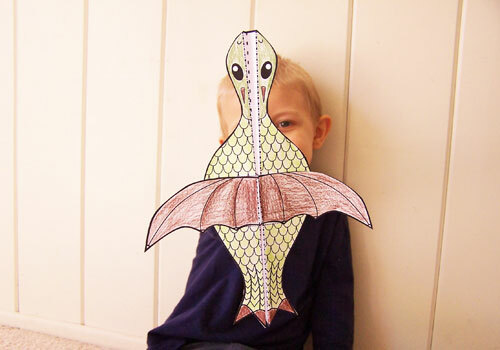 Enjoy the free dragon printable craft! And remember, you can grab the colored version with the photo instructions here in my Etsy shop. P.S. 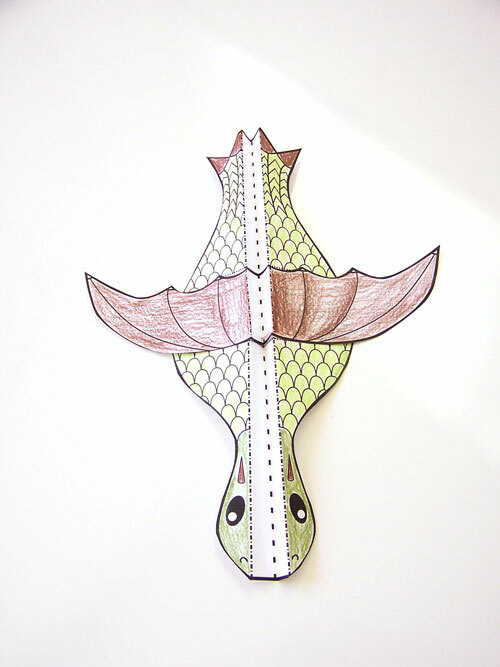 Looking for more awesome printable crafts and activities like this one? 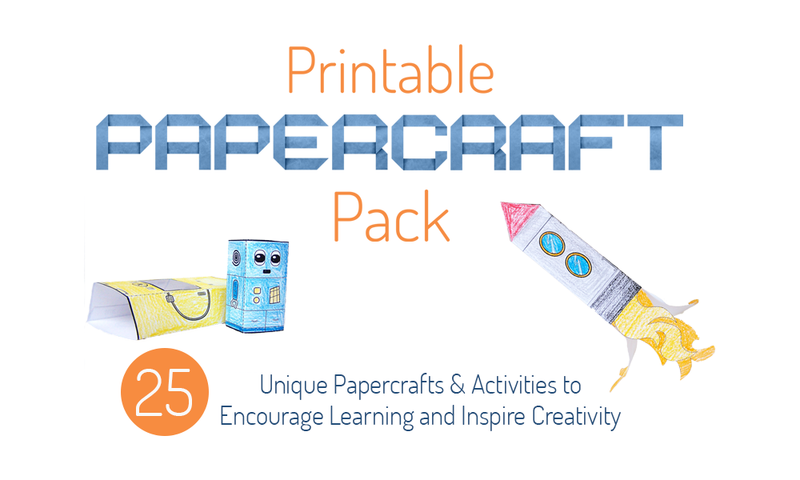 Check out my Printable Papercraft Pack, with 25 printable crafts and activities for kids. From robots to dragons to monsters and more! Cannot find the template through the provided link. Faulty link, is dropbox down, is it me? Any alternatives for reaching the dragon plane template? Thanks! Thanks so much for letting me know! I tried to fix the link. Let me know if you have any more trouble downloading it.